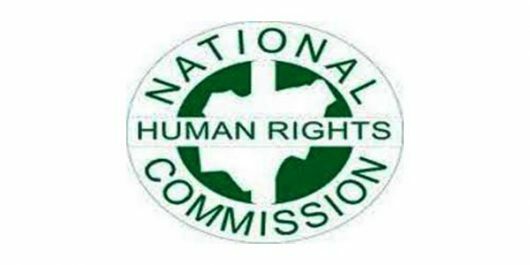 The Human Right Commission (HRC) has raised alarm over the inability of those that were displaced by recent unrests in Kajuru local government area of Kaduna State to return to their ancestral homes and continue with their farming activities. Coordinator of the Commission in Kaduna, Gwar E. Terngu, who visited one of the camps in Kaduna for on-the-spot assessment said, the country especially, northwest states may suffer food security and hunger if government fails to relocate them back home in good time. “Raining season is here and these people are agrarians who survive in farming activities. Apart from their own economy setback, this is hunger looking at us in the face. The government should help them to go back to their homes. According to him, “initially, we have 2,511 displaced persons here. But after the latest attack, that number has increased. We have 1,000 children and over 1,000 about 500 men.